We all as individuals want to make our mark on the world. The truth is, we all make our mark on the people we meet, in some way shape or form – but few of us end up in a position to make our mark on the world. 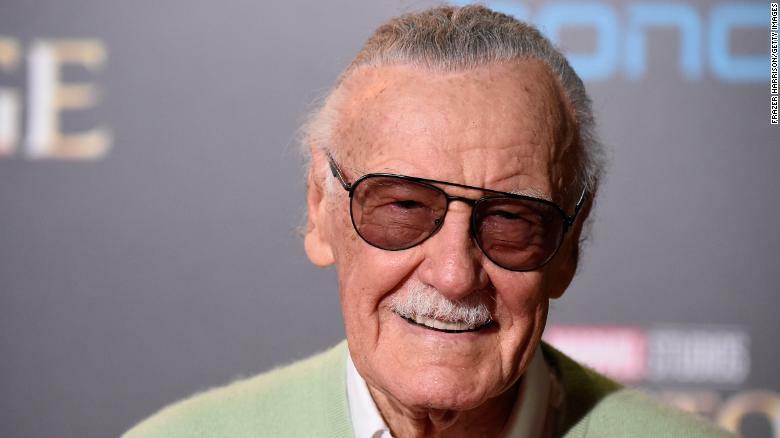 Today the world lost a man who managed to do exactly that – the great, brilliant, Stan Lee. I’m not going to go over his history and life – others are doing that and they will do a far better job of it than I will. I will simply say that as the MCU came to life and turned his creations into film characters, they served to inspire me to fight for what I value and believe in. 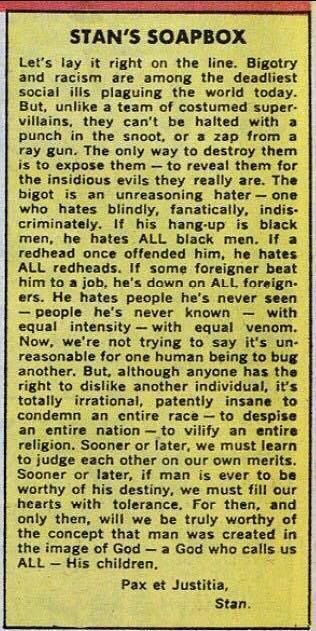 Thank you Stan.